Recently we visited RSPB Saltholme in Teesside, which is a little oasis of nature with a backdrop of industrial cooling towers, chimneys and, of course, the Tees transporter bridge. 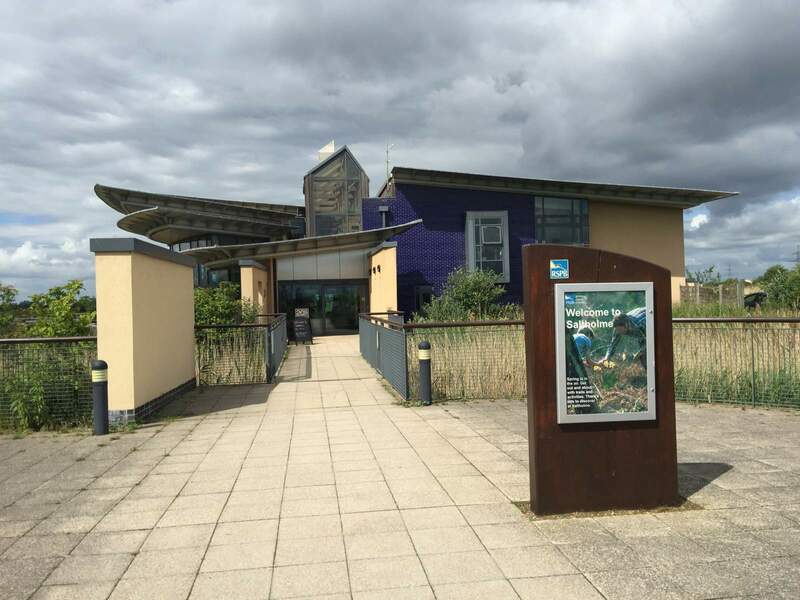 We were invited to spend some time at the RSPB Saltholme visitor centre and wetlands to see what preschoolers can do and see. We arrived at RSPB Salthome at about half-ten. We’d planned to arrive at 10am, but I remembered as we pulled in to the carpark that I’d managed to forget James’ wellies (due mostly to the surprise event of him actually putting his own shoes on all by himself), and I had to take a detour to the nearest Tesco, run inside with the two boys, grab some new boots, and then drive back again. As it turned out all of that was unnecessary and I could’ve just gone in to the visitor centre without wellies because RSPB Saltholme actually have a huge box of them to loan out! RSPB Salthome seems like a pretty good place for a spontaneous and/or scatterbrained day out because they also loan rugged Jane pushchairs. They’d be great for if you had actually forgotten your pushchair, or just had the flimsy umbrella stroller with you. Or if you had spent all day at RSPB Saltholme and had worn out a pair of little legs but not the rest of your party. After meeting up with Caroline, the visitor experience manager at Salthome, we went out from the Visitor Centre and along to an area of the wetlands where it’s possible to do pond dipping. Caroline had brought nets, a tray, and a spotting guide. After laying out the rules of pond dipping, we set to it. 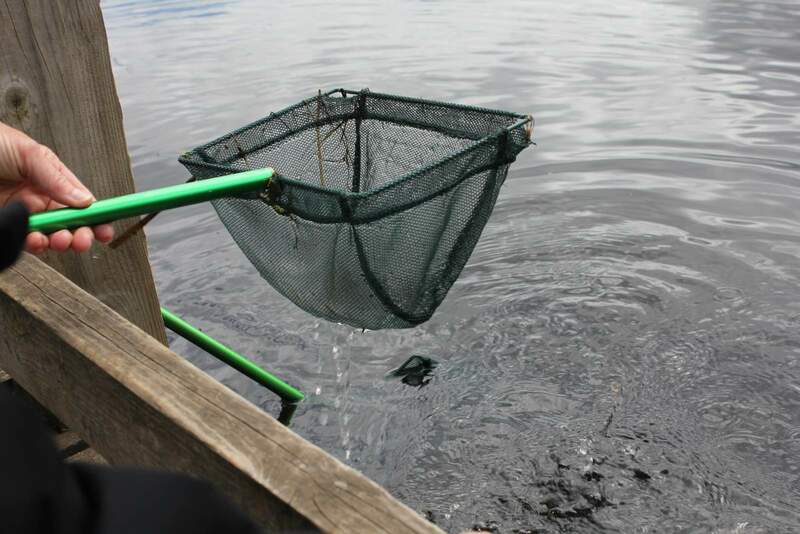 A bit of a swish around with the net, and then gently tipping the contents of the net in the tray, we discovered a huge variety of creatures are living in the pond! 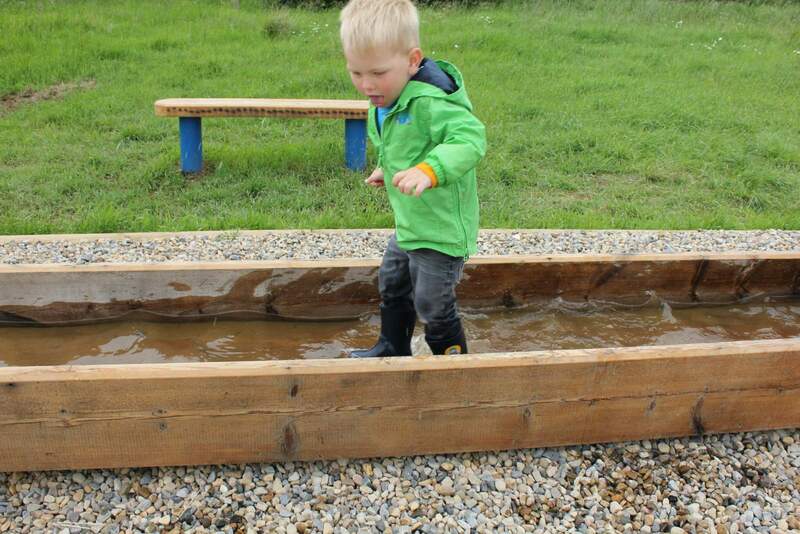 A short walk around the corner is this fantastic water play area. There are wooden troughs with gates and locks, filled by pumps at the top, and emptied out back into the main pond at the bottom. James and Noah enjoyed using the pump to fill the trough at the top, and then working together to let the water down the hill through the gates. Mainly, however, Noah loved climbing in the bottom container and splashing up and down. His wellies were making a splooshing noise with every step he took as we explored more of the wetlands! After almost two hours of pond dipping and playing it was time for a bit of lunch. Sandwiches were around £3 to £4, hot options were available but I didn’t check those out. The boys were happy with a kids’ lunch selection each, with a freshly made sandwich, raisins, yoghurt, and drink each. The cafe is up high in the nature reserve, and you have a brilliant view of the water and grasslands. If you take a window seat in the cafe you will be able to watch the sand martins fly in and around their sandbank, too. In the visitor centre you will find a number of toys to play with, as well as books around the theme. My boys really enjoyed playing with the activity toys! You can also pick up a bag filled with things to encourage outdoor exploration. We found a magnifying glass, a small pot with a magnifying lid, a crayon, some paper, and a few other things that would probably suit a slightly older audience than my two. We only used the pot to collect a huge-legged spider, and look at it, before returning it gently to the outdoors. Later we took a walk out through the grasslands to see what we could see. We walked along “Dragonfly trail” and passed lots of signs with snippets of information about dragonflies along the route. 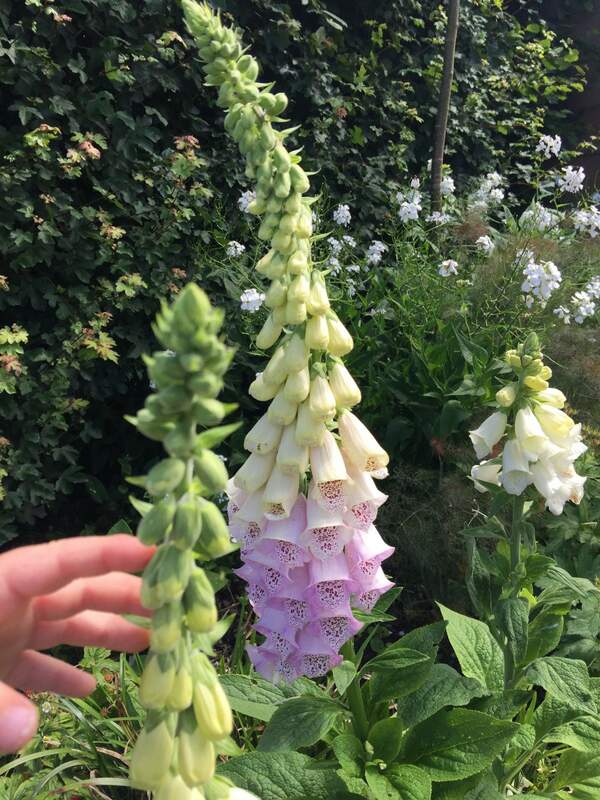 We did actually spot a couple, too! We also found a worm (!) 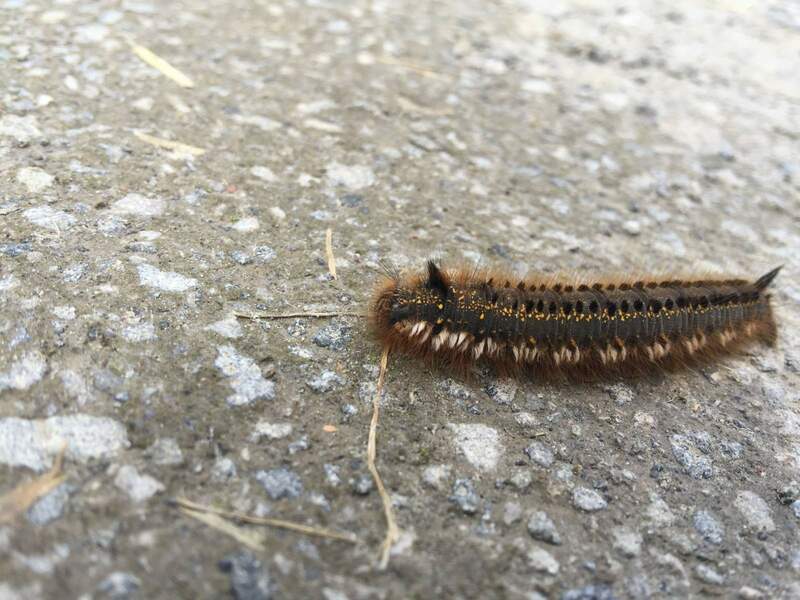 and a hairy moth caterpillar, but they didn’t really have the patience to look at the birds. Again, I think this is an interest for older children. Mine were more interested in wondering what could live in the little forest of lemon trees (chamomile) they found near the hide. The Saltholme Hide is where you can spot loads of creatures – take a look at the community blog on the Saltholme website for amazing photos and updates on what can be seen around the reserve. We went to #rspbsaltholme today and had a fab time. We went pond dipping, and played for hours in the water area. 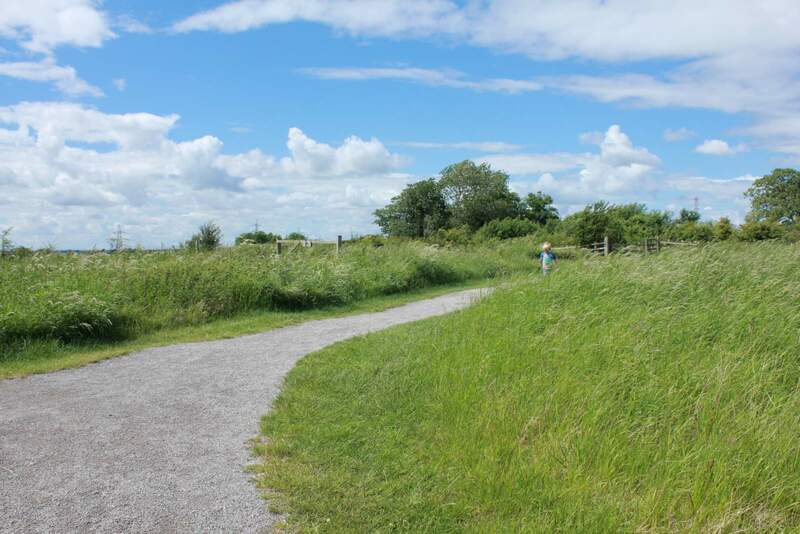 We also explored the excellent playground, and then went for a walk through the grasslands to the Saltholme hide. Meanwhile my kids decided to be super cute. Apparently the highlight of the day was pond dipping, closely followed by finding a caterpillar that'll turn into a moth. 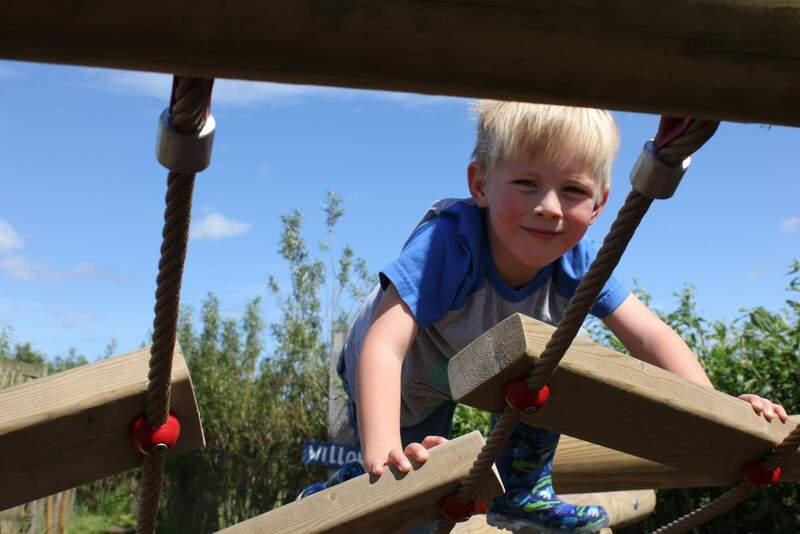 The adventure playground at Saltholme is something special. 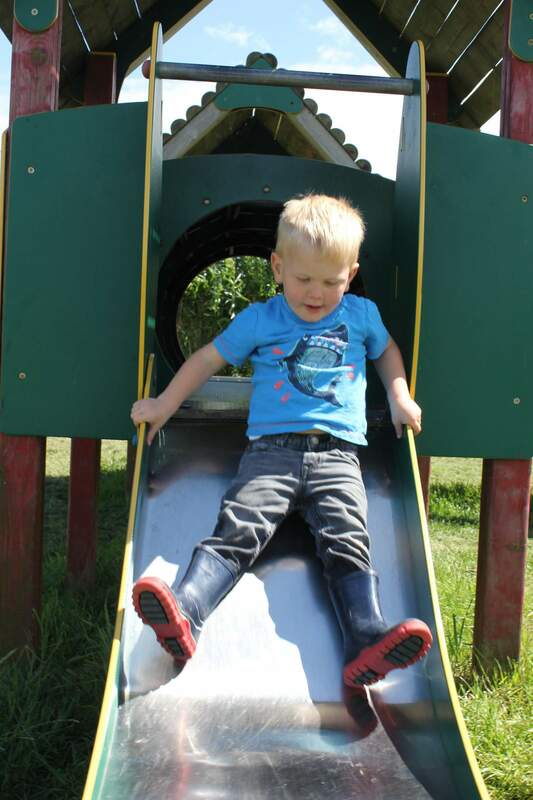 It’s in a large grassy area, and has play equipment for different ages and to suit a variety of abilities. 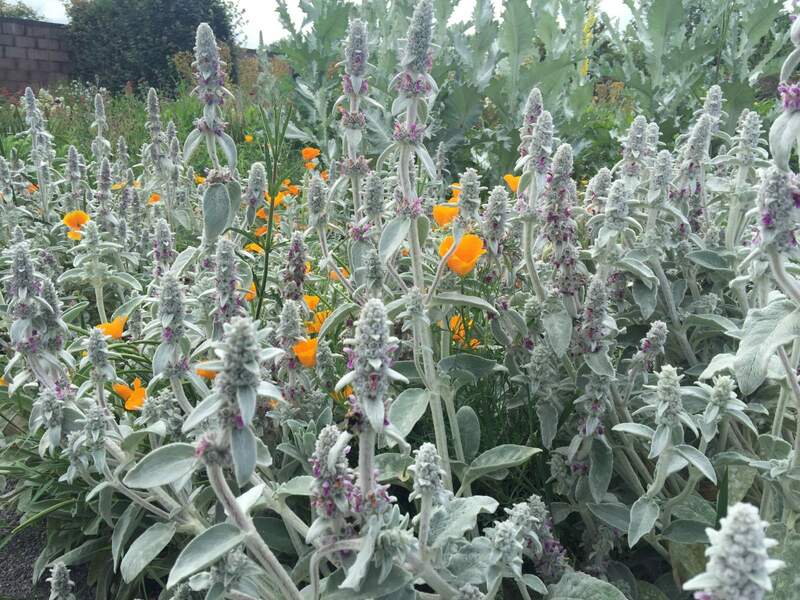 Right next door is a beautiful walled garden, jam packed full of flowers that are impressive to people and interesting to insects. Information signs are dotted about here too, so you can have a look for some of the creatures that like to live in the various parts of the garden. A hedgehog hotel was Noah’s favourite, while James enjoyed trying to spot more caterpillars. We eventually left RSPB Saltholme at about 4pm. A full day and two tired boys, and a place marked on the map that we must return to when they’re a bit older. They, and I, loved the day out at RSPB Saltholme, but I suspect they will get even more from the experience in a couple of years. We had a busy day and yet there were a lot of things we missed. We were provided with complimentary entry, cake, and travel expenses for the purposes of this review. Thanks to all the staff we spoke to, who were kind, patient, and knowledgable. Ah this looks lovely! i love the photos of the boys jumping in the water play! We passed Saltholme on the way to Hartlepool the other day. I think there’s lots of different days out to be had down those parts-not too far away either!